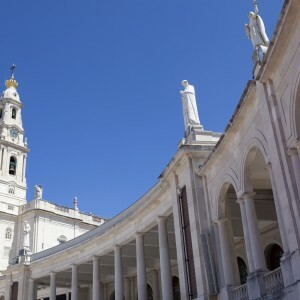 A lovely full day private tour of Fatima, the religious centre in Portugal. 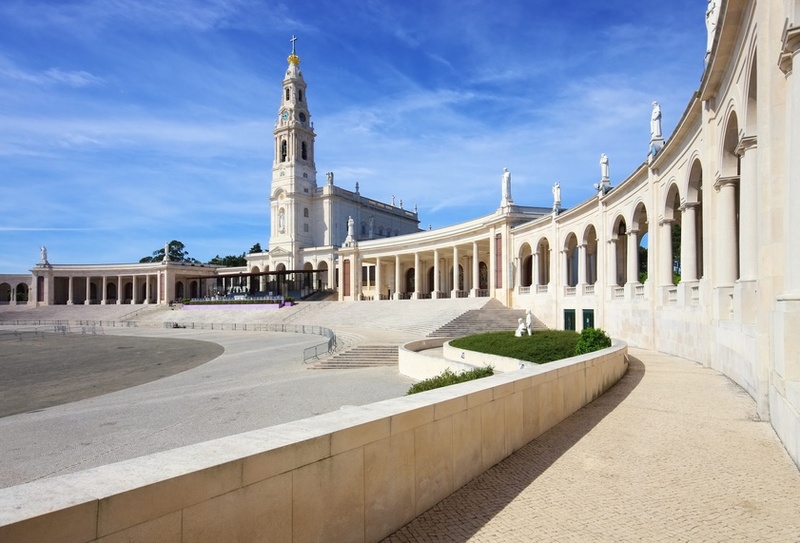 Light a candle in Fatima, where the three little shepherds saw Our Lady of Fatima, in a private day trip from Lisbon. 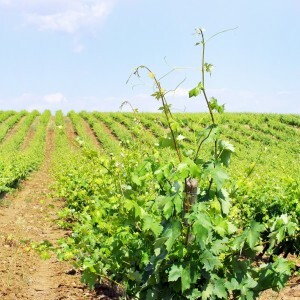 Spend a day in the Sanctuary, go to a Mass, visit the homes of the three shepherd children. Chapel of Apparitions – The very heart of the Sanctuary. 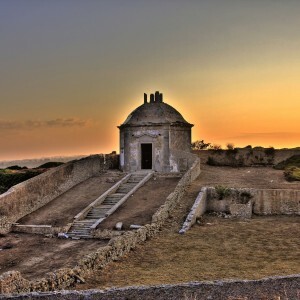 It was the first edifice constructed in the Cova da Iria, at the place of Our Lady´s Apparitions. The exact spot is marked by a marble pillar on which the Statue of Our Lady is placed. Here converge the four million pilgrims who visit the Sanctuary each year. Basilica of Our Lady of the Rosary of Fatima – The tombs of the three little shepherds are in the Basilica. SKU: 0612b955763b Tags: Private & Custom Tours, Private Tours.